VueBell is a WiFi enabled, compact designed, video intercom system that meets users' different needs. 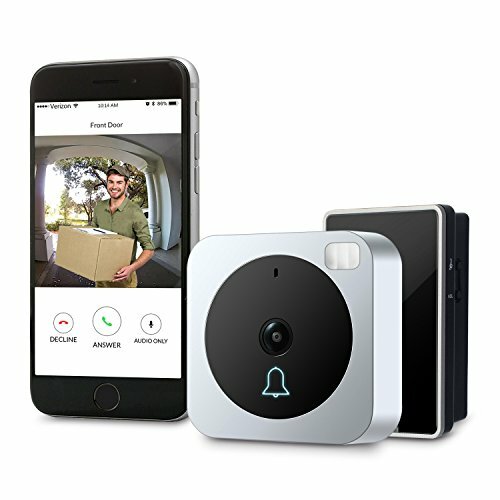 With VueBell product at the door and connected with smart devices, users can experience convenient access control as well as real-time audio & video communications, no matter where they are. Besides this hard wired version VueBell kit have a indoor chime(receiver) included in package which can perfectly substitute tradition chime. VueBell is becoming the next popular safeguard devices that bring secure lifestyle for households.